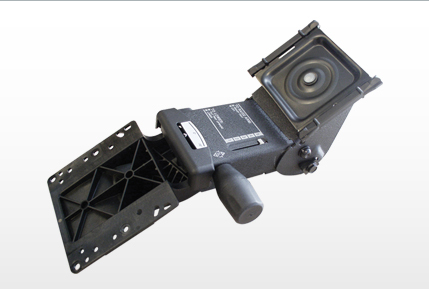 Optima keyboard platforms provide unlimited user flexibility in virtually any work environment. • Storage - Keyboard and mouse are properly stored and positioned. 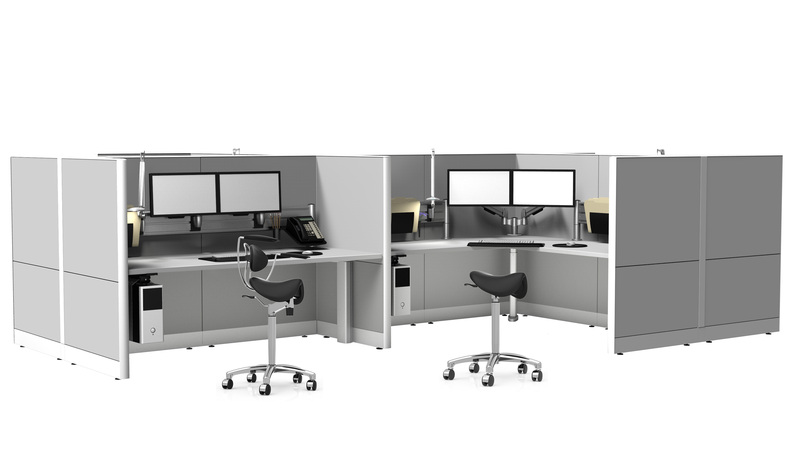 • Organization - More user friendly and efficient workstation yield increased productivity. • Ergonomic - Helps implement sound human factors practices and principles. • Space - Keeps keyboard and mouse off of usable work space. • Future Proof - Platforms are interchangeable using any mechanism.